A.J. 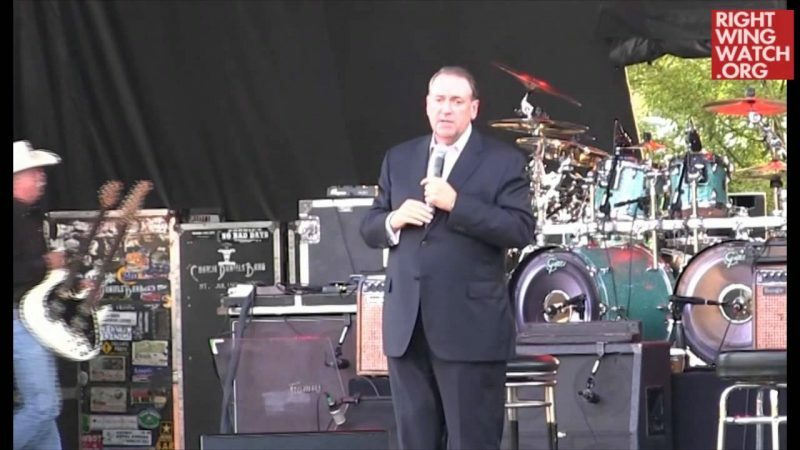 Jacobs has a interesting profile of Mike Huckabee in Esquire on how this funny and seemingly nice former presidential candidate is, at heart, a militantly anti-gay culture warrior. 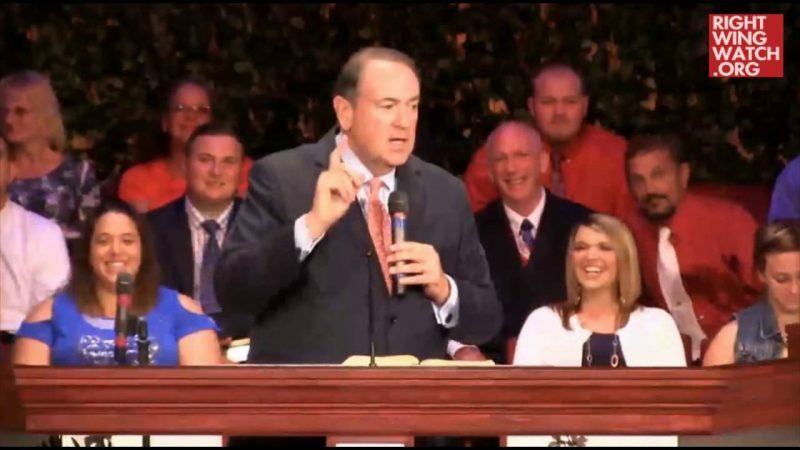 Huckabee is not impressed. “How convenient. How very convenient to just put the Bible into a chronological time zone,” he answers. 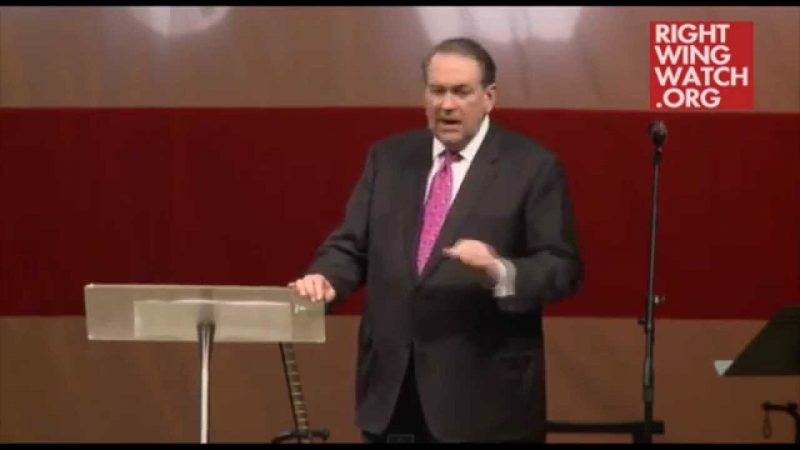 Huckabee says gay people can do what they want in their private lives. But gay marriage? I give him the liberal line: Being gay is so integral to a person’s identity that it’s not a choice, that it’s like being African-American. 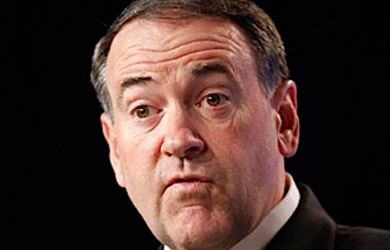 In Huckabee’s world, gay people are the oppressors and conservative Christians are the victims.